Mmm, who doesn't love a nice hot cuppa? I love my tea! Hot or Cold! Yep! Tea is good either way! 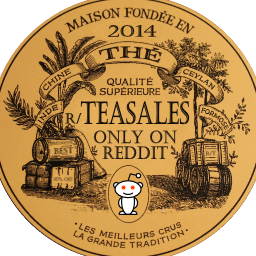 If you are having trouble getting started, the r/tea FAQ includes many topics that may help. Also, check out The Non-Judgmental Guide to Tea. Want to buy tea online? Check out our User's Choice Vendor List. 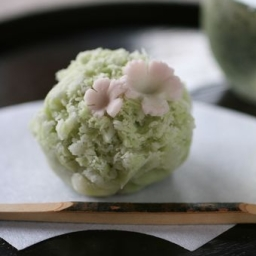 Want to find a teahouse or local shop? Have a look at our map. Please note that these are only guidelines and you may need to experiment to get the taste you like. For more detailed info and other brewing styles, see the FAQ. Jour our IRC channel #tea on Snoonet! Use the simple web interface KiwiIRC with the link below. For more information and more ways to connect, see the chat wiki.